A list of livestock removal services, cremation services and cemeteries. 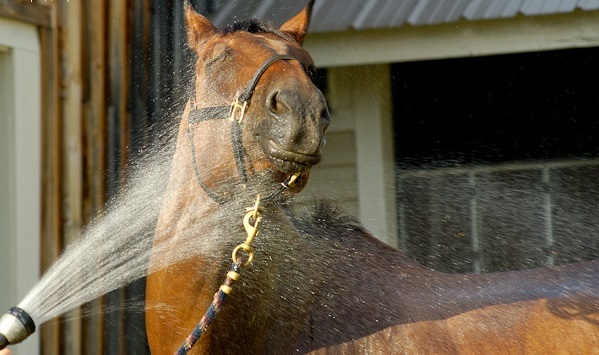 Dr. Lewis explains the signs of heat stress and gives recommendations for keeping your horse cool during the hottest months of summer. Click Read More for a list of local commercial transport companies. 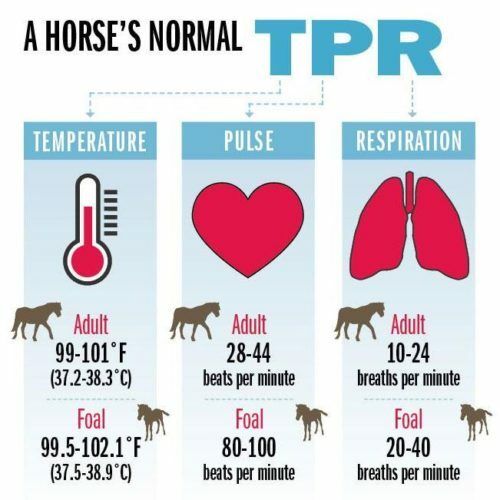 Please read this quick guide to the information that all horse owners should have at their barn, for quick reference by their veterinarian. Learn more about the best items to have on-hand in case of an emergency with your horse. What to do in case of an emergency with your horse. 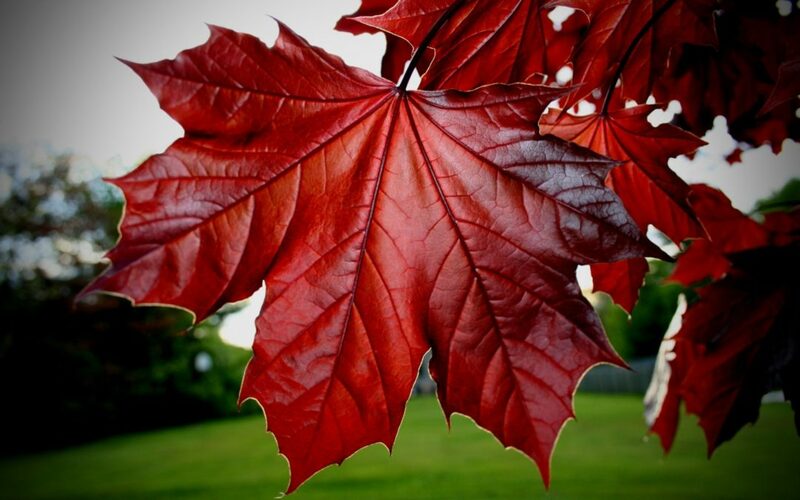 This guide will help you recognize the most common of these dangerous plants. Keep your barn and pastures safe for your horses!